Nothing is better than homemade baked goods during the holidays. 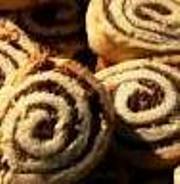 Everyone loves how the house smells, and they cannot wait until the big day to bite into the delectable goodies. But, many times Christmas baking can also be overwhelming, especially for the cook. However, if you follow this guide, you’ll be able to share wonderful times and delightful treats with your family and friends, and maybe even donate some of the goods too. 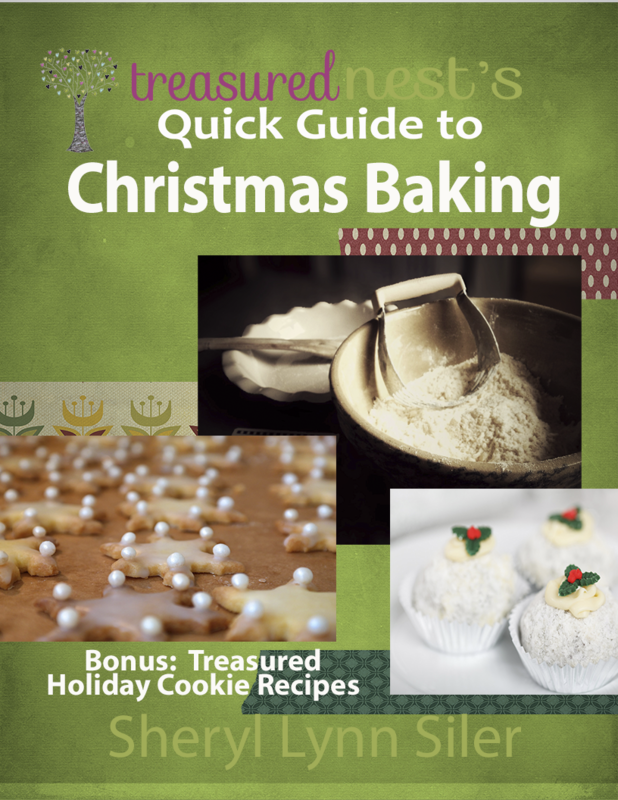 Bonus Christmas Cookies Recipes Included.